So you have to fetch your love one who came home from the other side of the world, you have no idea if the flight have taken off or really hard to estimate or optimize your waiting time at the airport. 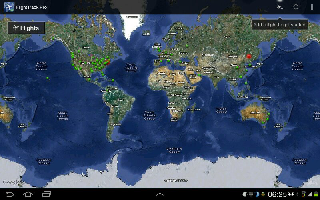 Flighttrack Pro tells you all the detail about flight... The exact location of the flight in map.. Any possibility of delay etc.